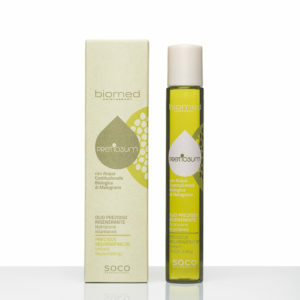 Formulated by naturally derived surfactant with natural extracts of lavender, rosemary leaf oil, green tea retinispora. Treatment provides high concentrated collagen and chitosan to give hair a glossy finish. Step 1 – Soak your hair and scalp enough then apply HEALING NATURAL SHAMPOO gently onto hair and massage. Rinse with tepid water. 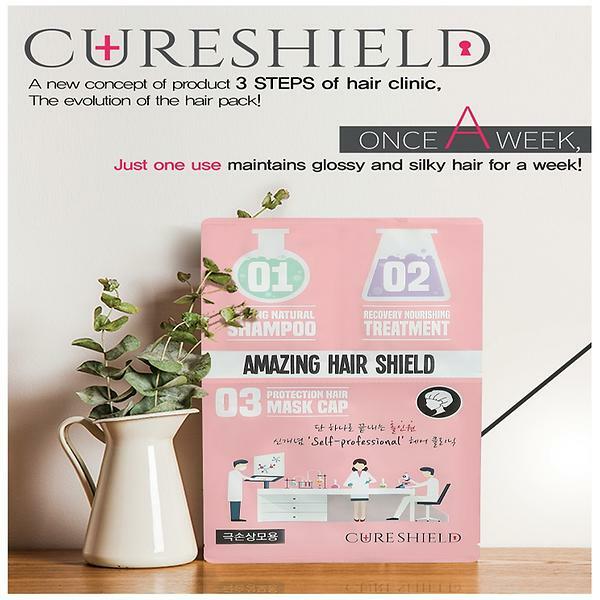 Step 2 – Dry your hair slightly after shampoo, gently massage RECOVERY NOURISHING TREATMENT evenly onto hair end. 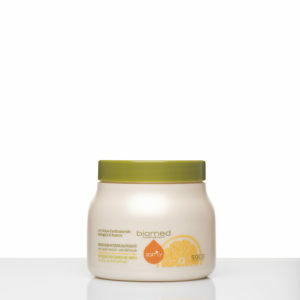 Step 3 – Place PROTECTION HAIR MASK CAP over hair, and make sure all hair is covered. Gently press and rub the mask cap to distribute nutrient evenly. Leave in for 5-15 minutes and rinse with tepid water.